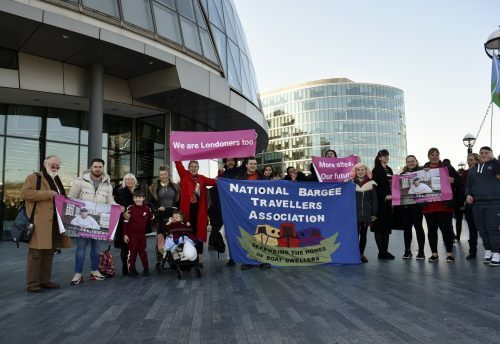 A new report from MPs provides detailed evidence that the government and other policy makers have failed to tackle the inequalities and discrimination faced by Gypsies and Travellers. The report, from the House of Commons Women and Equalities Committee, says that Gypsy, Roma and Traveller communities are “among the most disadvantaged people in the country” and have the worst outcomes of any ethnic group in education, health, employment, criminal justice and hate crime. The report highlights that little is being done to tackle these inequalities. many Roma families are being exploited by landlords and being paid below the minimum wage. Responding to the report, LGT’s Chief Executive Debby Kennett said it provided yet more evidence of the government’s failures to address the serious and unjust problems that Gypsies and Travellers face every day. 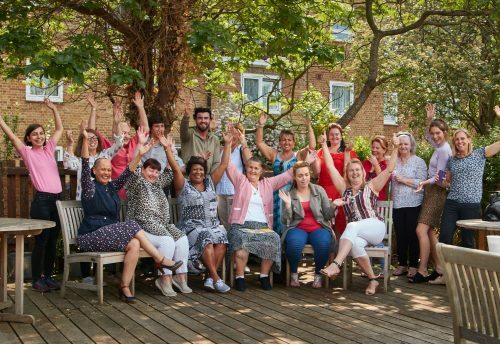 The Women and Equalities Committee calls on the government to develop a clear and effective plan to support Gypsy, Roma and Traveller communities, in line with the inequalities they face. 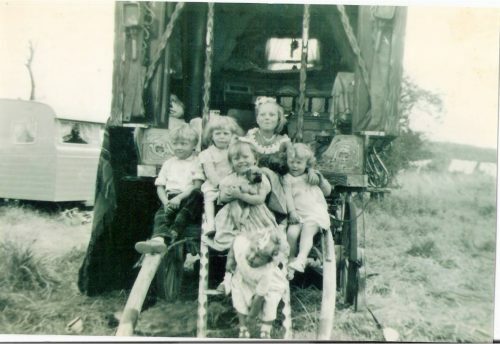 Government departments must explain or change any disparities between Gypsy, Roma and Traveller communities and the general population. As with all reports prepared by parliamentary committees, the government has 40 days to respond.